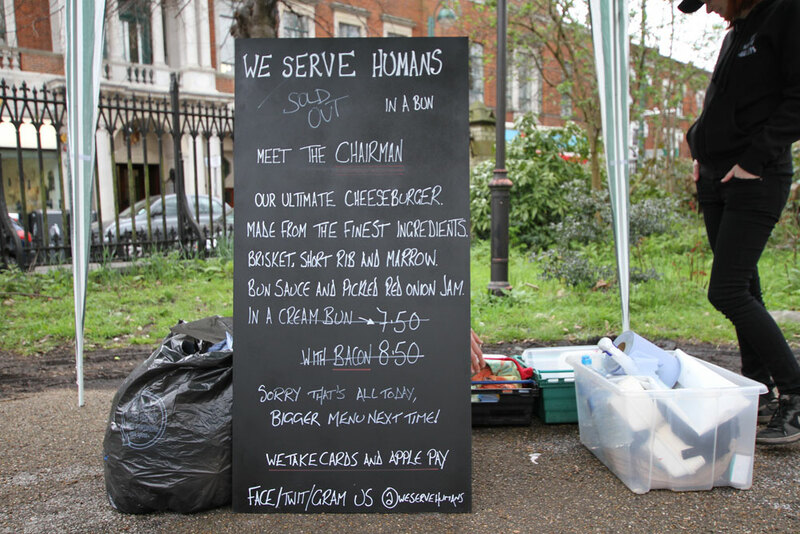 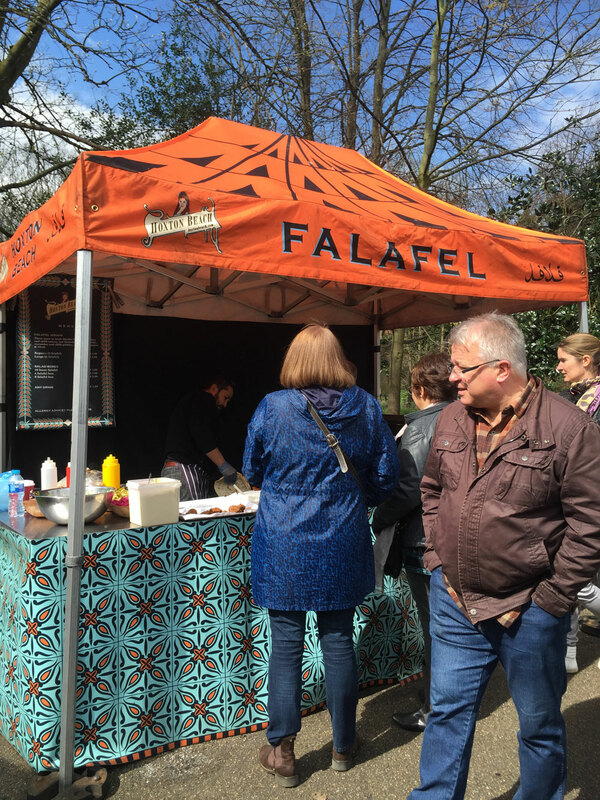 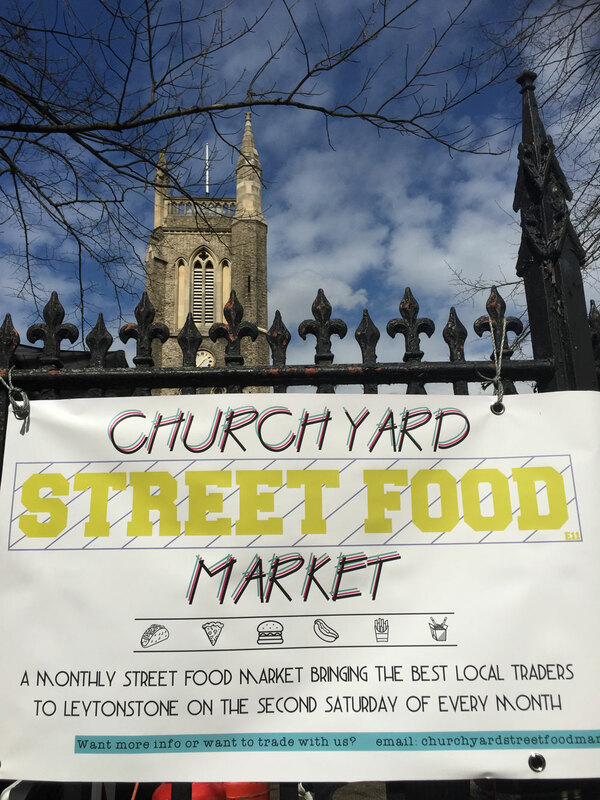 Last Saturday saw the start of the monthly ‘Churchyard Street Food Market’ which brought together a great host of local street food traders serving some of the most delicious and diverse food right here in the heart of Leytonstone. 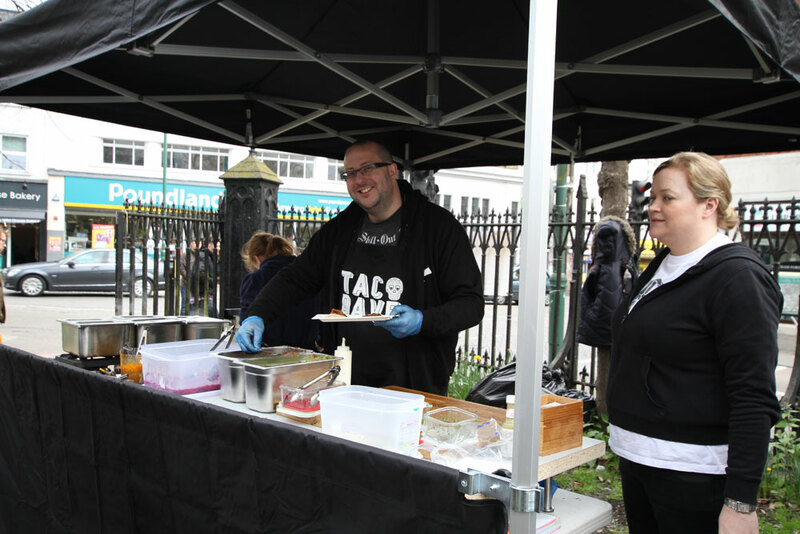 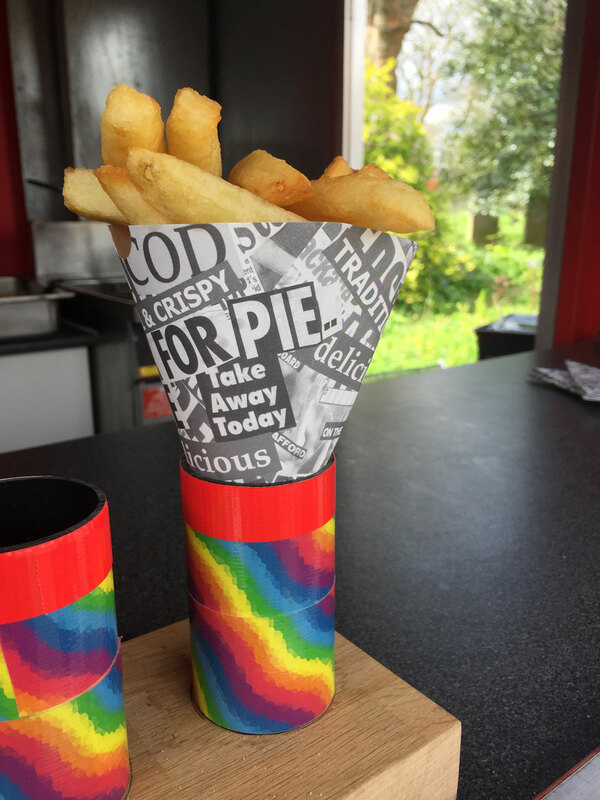 Here at Theydons we are looking forward to the next market and would advice anyone visiting to make sure to get down to your favourite stalls early so that you are not met with the dreaded ‘sold out’ sign due to the popularity of the event! 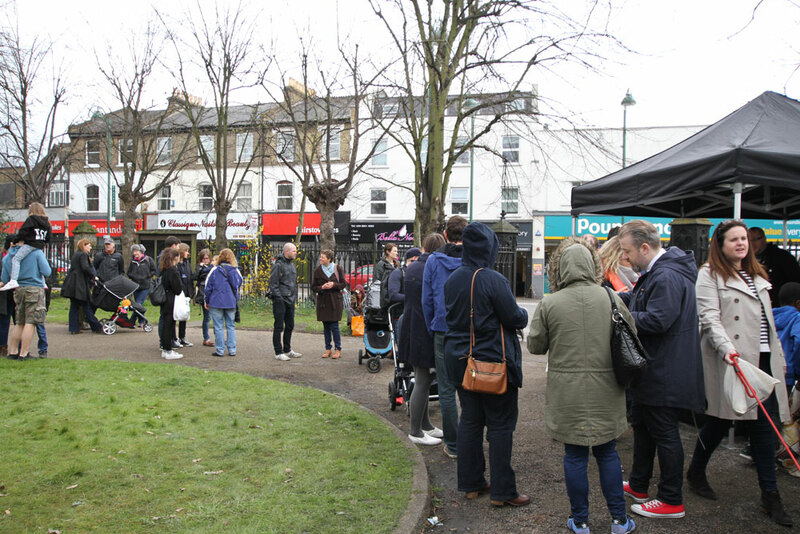 So don’t worry if you missed out this time round as the market will be appearing in Leytonstone on the second Saturday of every month, which were very happy to see!